A teaching recruitment ban has been lifted on a failing secondary school after a watchdog declared it was making progress towards clawing its way out of special measures. Great Wyrley High School, which has more than 800 students, was heavily criticised by Ofsted in April 2016 and branded ‘Inadequate’ overall. Standards plunged further in the ensuing months with around 30 staff leaving, two changes to the headship and attendance declining ‘significantly’. While an expected coversion into an academy has also stalled. But now following their first monitoring inspection since last year, Ofsted has stated progress is finally being made and the school could now hire newly qualified teachers again. Headteacher Lee Taylor, who is credited with leading recent improvements, declared the school was becoming 'Great' again. The latest report from Her Majesty's Inspector Alun Williams said: "The arrival of the current headteacher in January 2017 has seen a rapid improvement in the school. "The rate of improvement has accelerated further at the start of this academic year as new leaders have taken up post and they have implemented new policies and systems. "Clear improvement is now evident in behaviour, teaching, the curriculum, governance, pastoral care and links with primary schools. "Staff who spoke to inspectors all said that the school is improving because of the leadership of the headteacher and his senior team. "They feel very positively about the school’s future and morale is good. "It is to leaders’ and governors’ credit that the continued uncertainly around academy conversion is not slowing the pace of improvement in the school." But the inspector noted that further improvement was required including in teaching which was described as 'inconsistent' while un-validated GCSE results from this year indicated pupils were making 'slow progress'. Mr Williams also highlighted that attendance was an issue. He said: "Attendance, which was reported to be close to the national average at the last inspection, has declined significantly. "During the school’s decline, a culture of poor attendance has developed among a significant minority of pupils." The inspector concluded: "Leaders and managers are taking effective action towards the removal of special measures. 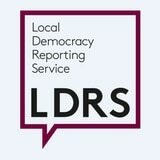 "The local authority's statement of action is fit for purpose. The school's development action plan is fit for purpose. "The school may appoint newly qualified teachers before the next monitoring inspection." Mr Taylor told the Express & Star: "We recognise there is still a lot of work to do but we are working with the Department for Education and the City Learning Trust who are a powerful advocate for change and have really brought about the positive intervention in place since January and the start of September. "We have been saying it is a new school on an old site. 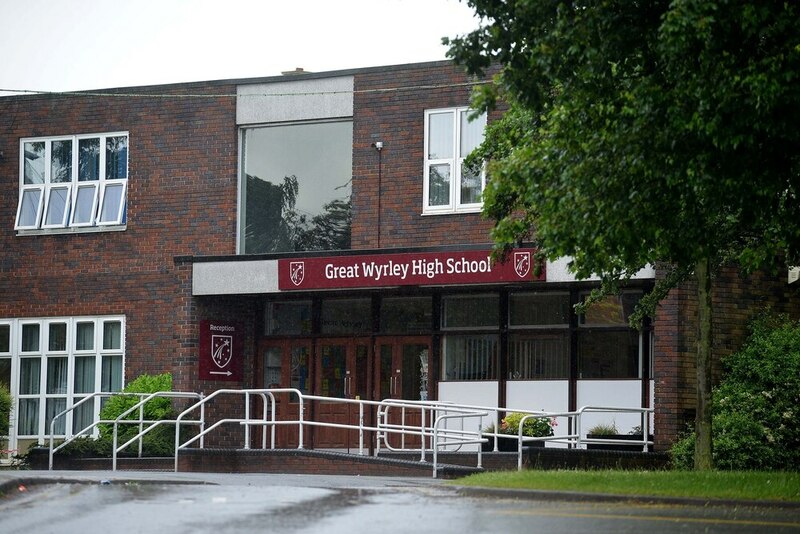 We feel like we are putting the Great back in Great Wyrley High School."